ProRelo Bekins of Albuquerque is the reputable, hometown moving company for your local, statewide, interstate or even international move. We can do any type of move. We offer packing and unpacking services, the highest quality packing materials and a safe storage facility in case you need to store your belongings during your move. Why Choose ProRelo Bekins Moving Services in Albuquerque? We are the only moving company in New Mexico that can give our customers a guaranteed price for their move that includes all services, such as packing, unpacking, piano moves and stair carries. With ProRelo Bekins professional moving services of Albuquerque, you’ll never have to worry that the estimate you get upfront will increase by the end of your move. We are fully licensed by both the Public Regulation Commission of New Mexico (NMPRC), and the U.S. Department of Transportation (DOT) which means you can rest assured that our trucks and drivers are of professional grade and that we maintain required insurance policies for the protection of our customers. You can rest assured that your goods are protected during the moving process. 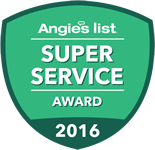 Many of our competitors are unlicensed and there’s no one to hold them accountable if there are problems or damages during your move. You wouldn’t hire an unlicensed plumber, building contractor, or ambulance, so why hire an unlicensed mover? 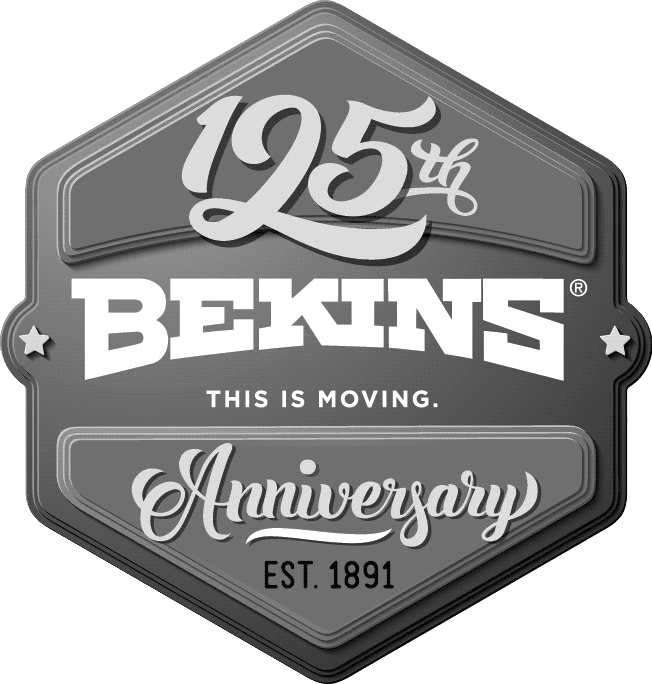 ProRelo Bekins is your one-stop solution for all types of moves and all sizes of moves. Whether its one heavy piece, a fully furnished large home, or a huge office/corporate move, we can handle it going anywhere and give you a guaranteed price for the work. 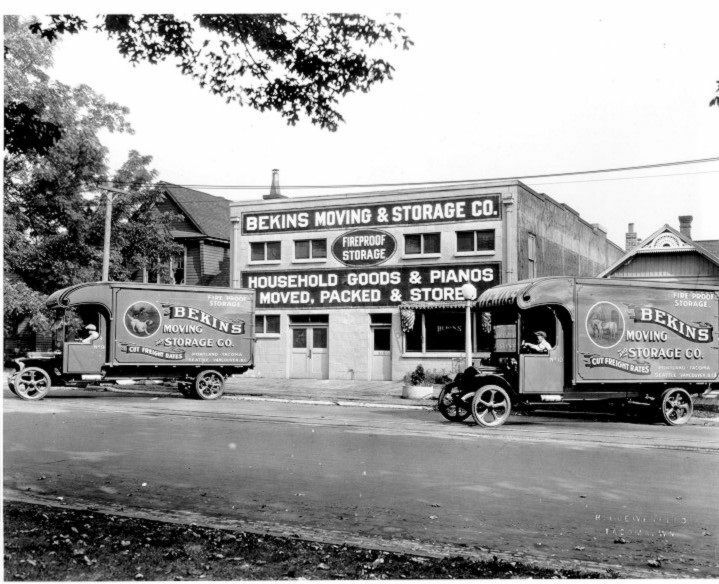 Being an agent for Bekins Vanlines, the world’s oldest continually operating vanline, in existence since 1891, assures our customers that we have the depth and knowledge to handle any type of move. We are proud to be amongst their carefully selected network of over 400 agents worldwide. We can customize your move with us to both fit your budget and give you the reassurance of a guaranteed price on any of our services. showing a typical day from start to finish here at ProRelo.